Ground Pearls are shaped like pearls and are attached to the roots of the plants. They are small organisms and kill the grass by sucking the juices out of the roots. The grass turns brown and dies. 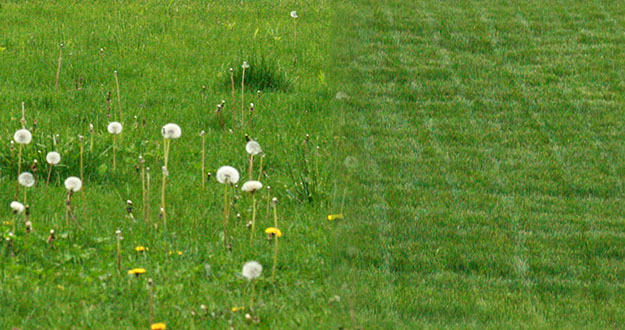 Well-fertilized, watered and mown lawns are least attacked. They prefer the sandier soils and drier conditions. Bermuda and house centipede are the grasses directly infested, so if you need to get rid of house centipede infestation use proven advice from professionals. 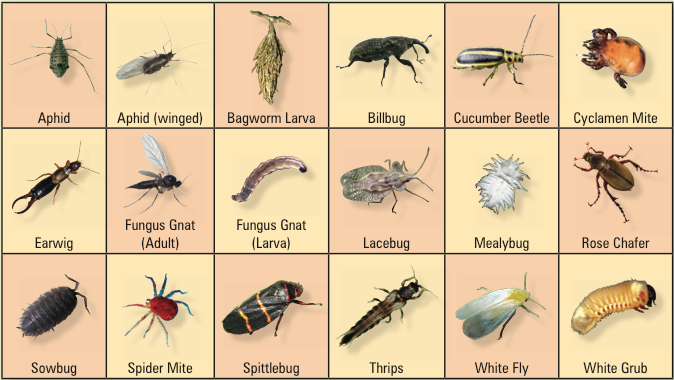 Continue reading "Insect Pest Identification"
Continue reading "Chemical Controls in Lawns"